05 April 2019 Comments are off for this post. 11 March 2019 Comments are off for this post. 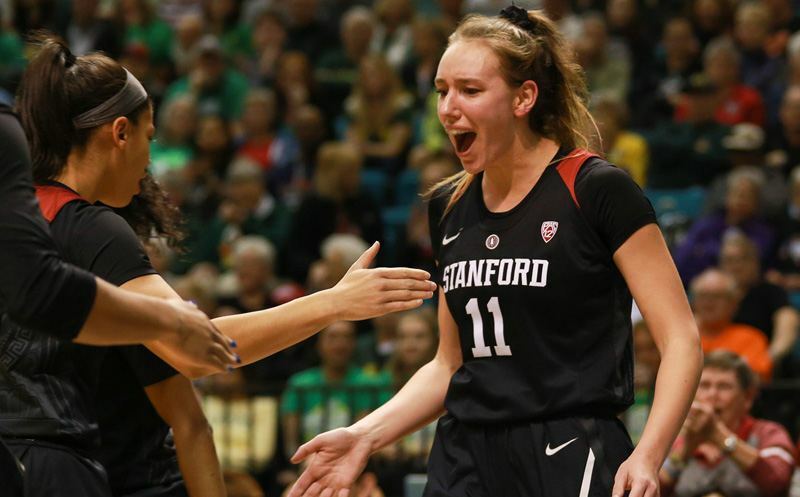 LAS VEGAS, NV – Stanford defeated Oregon 64-57 on Sunday night to capture its 13th Pac-12 Women’s Basketball Tournament championship. The Cardinal have won nine straight games heading into the NCAA Tournament. J.B. Long and Krista Blunk called the action on Westwood One Sports. 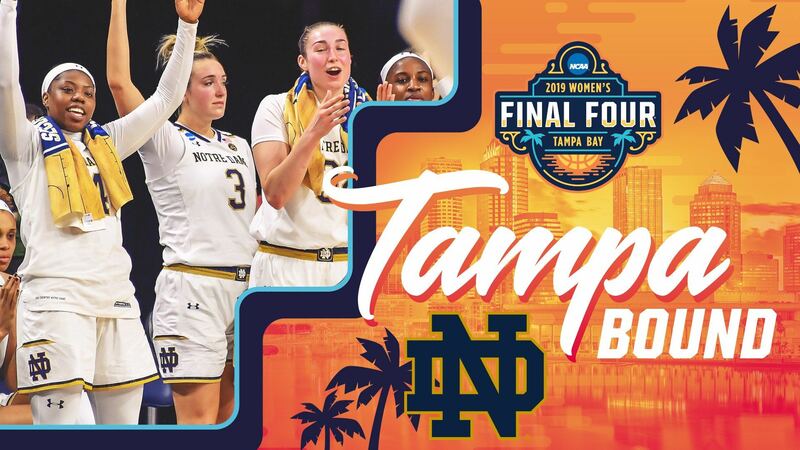 Westwood One Sports will again present exclusive live coverage of the NCAA Division I Women’s Basketball National Championship Game from Nationwide Arena in Columbus, Ohio.